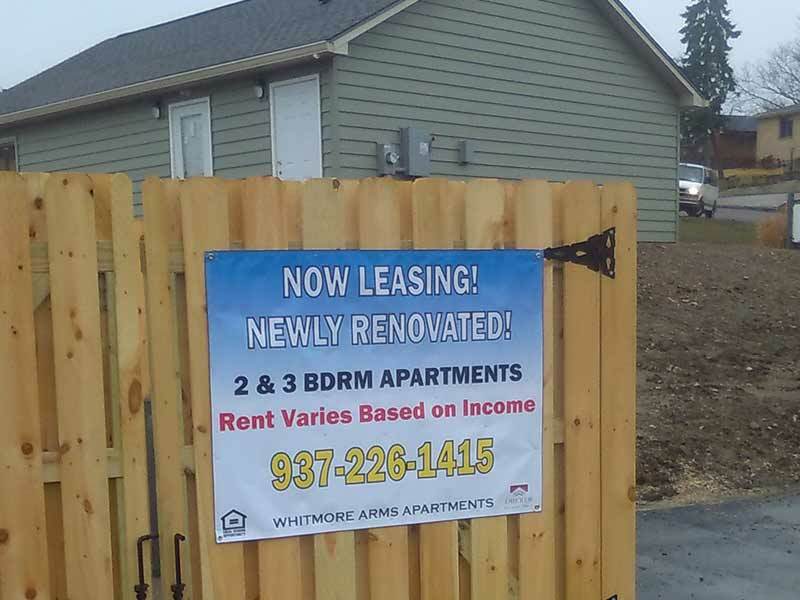 Whitmore Arms offers Low Income, rehabbed two and three bedroom apartment homes. 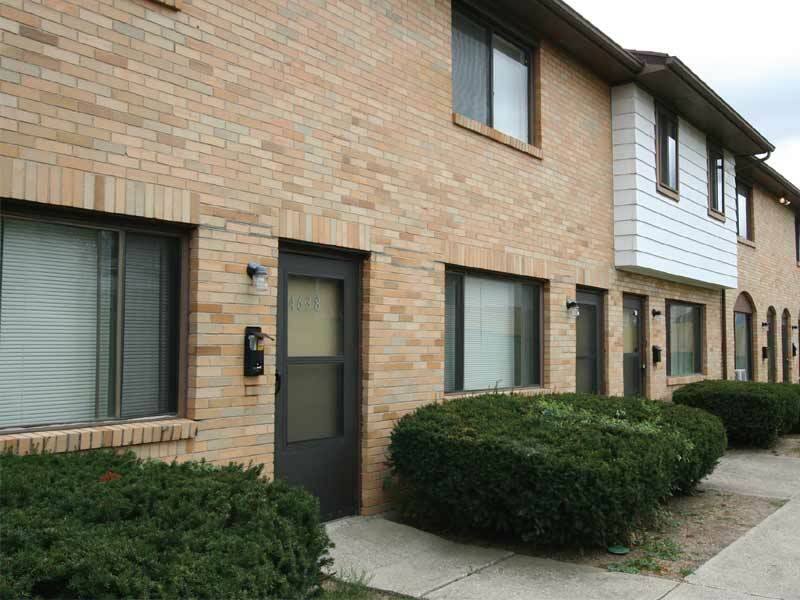 Featuring new appliances with microwave, Air Conditioning and On Site Laundry. Your water, sewer and trash is included with your rent. Income restrictions apply.